At-home workout programs are on the rise, and we are all in. 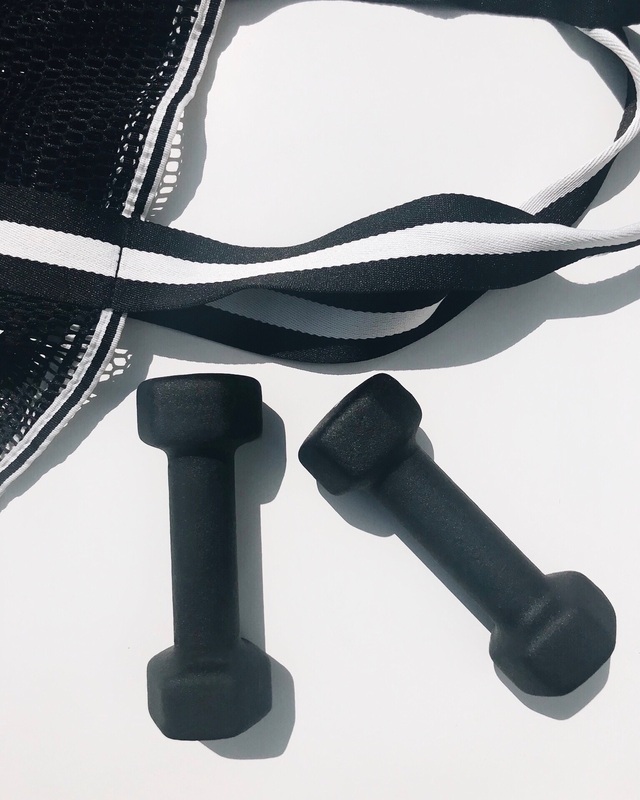 Unfortunately, workout equipment does not double as chic home decor, so we've got to do our best to keep it discreet and functional. 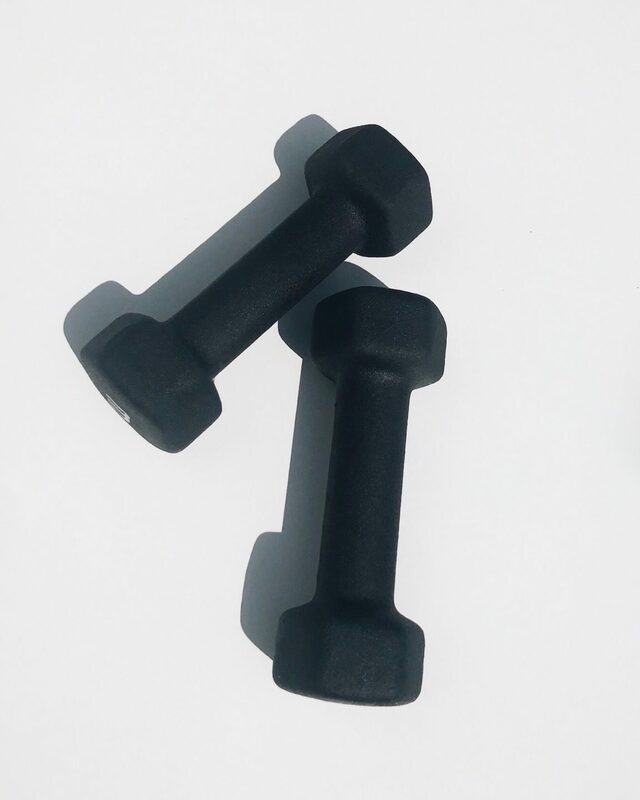 These simple, black 3 pound weights are absolutely perfect-- durable, comfy in the hands, + easy to store [the hexagonal shape keeps them from rolling]. Get to work, girl.